The path of immigration into the United States extends from the halls of Ellis Island to the globalized migration of the twenty-first century. First-generation immigrants are often driven to these shores by the blight of poverty or the sting of religious or political persecution; hope to make for themselves a fabled but often factitious “better life”; and are riven between the desire to retain old-world customs and language and the appeal of new-world comforts and technological advances. Second-generation immigrants face the duality of a national identity—striving to become recognized as “real Americans”—and an ethnic heritage that they wish to honor and sustain but which marks them as always an “other.” Here we encounter the hyphenated status of the preponderance of “natural born” American citizens. The third-generation descendent will have only indirect or acquired familiarity with his or her ethnic heritage; the loss of bilingualism or at best a second language acquired in school; and frequently a multiethnic identity resulting from the complex scrabble of American life in a mobile, suburban, and professionalized surrounding. We will view films and read a selection of both fiction and memoir that reflect the immigrant experience in this country. Jacob Riis documents the penury and hardship of tenement life among the newly arrived underclass in How the Other Half Lives (1890). Anzia Yezierska’s novel Bread Givers (1925) treats the conflict between a devout, old-world Jewish father and a daughter who wishes to be a modern independent woman. We’ll want to compare Yezierska’s immigrant experience of 1900 with the Soviet-era migration of Russian Jews to New York in Gary Shteyngart’s comic autobiography Little Failure (2014). Mount Allegro (1989), Jerre Mangione’s memoir of growing up in the Sicilian enclave of Rochester, NY, portrays ethnicity that is insular, protective of its “imported from Italy” values, and yet desperate to find recognition as an authentic version of “Americanness.” The film Big Night (1996), directed by Campbell Scott and Stanley Tucci, serves up Italian food with abbondanza, “rich abundance,” but not a single Mafioso. In his long career as an English teacher and barroom raconteur, Frank McCourt preserved the harrowing story of his youth in Limerick, Ireland and New York for Angela’s Ashes (1997) and ‘Tis (1999); like so many immigrant families, the McCourts re-emigrated between transatlantic failures. We’ll screen the film adaptation of Angela’s Ashes, directed by Alan Parker, and read the second volume of his autobiography. Junot Díaz, in The Brief Wondrous Life of Oscar Wao (2007), follows the “Ghetto Nerd,” his voluptuous sister and hot-tempered mother between urban-industrial Paterson, New Jersey and their Dominican homeland. 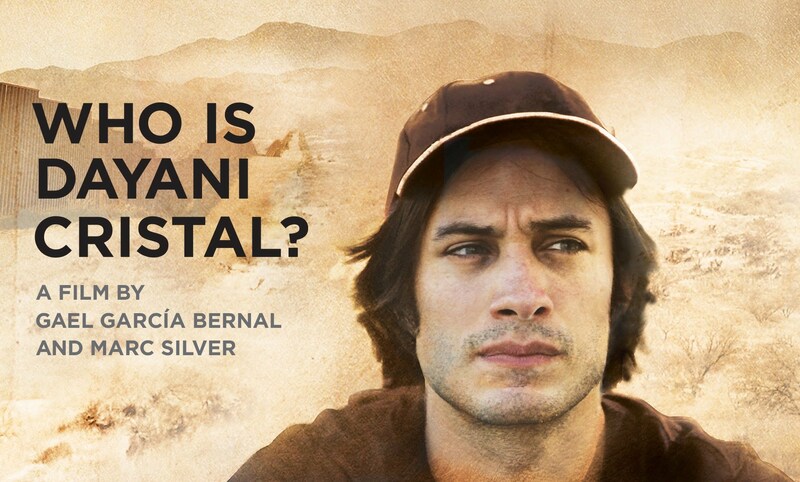 Finally, we’ll view the docufiction film, Who Is Dayani Cristal? starring Gael García Bernal and directed by Marc Silver, which retraces the journey made by a migrant laborer whose desiccated body was found in Arizona’s forbidding Sonora Desert. As this is an exclusively online course, our discussion of these books and films will take place in the UB Learns environment. Writing assignments on ethnicity, identity and migration will be shared and critiqued among class members in the UB Learns discussion boards throughout the semester.